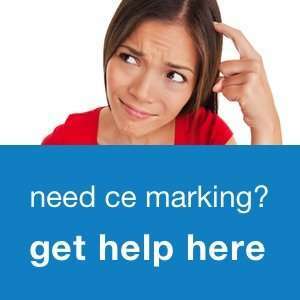 What is CE mark/CE marking/CE certification? 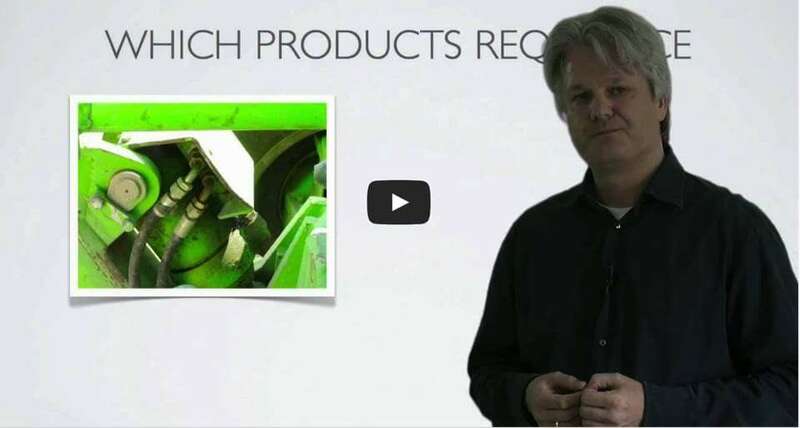 I made this short video presentation to answer some of the basic questions about CE marking. Do you like it? Please comment below. Which specific CE marking questions would you like me to answer in a video like this one?